Youth SSVP- Protagonists of the present and future of the SSVP! The 2nd ever International Youth SSVP meeting was held this past weekend in Salamanca in Spain. 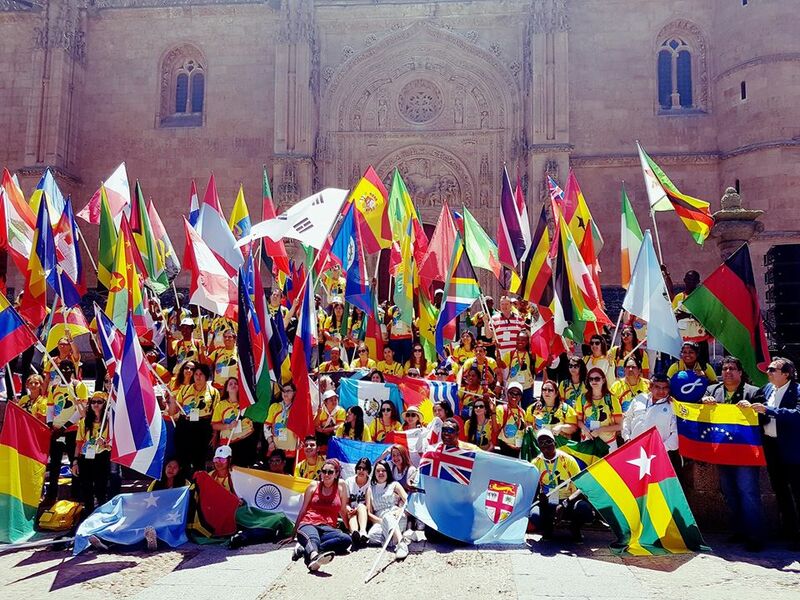 More than 100 youth leaders from 87 countries were joined by International President General, Renato Lima de Oliveira, as well as International Vice President for youth, Willian Alves and Juan Manuel Gomez, the National President of Spain. 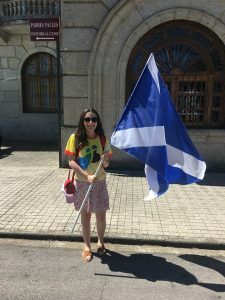 Hannah O’Neill, Youth SSVP member from the Paisley Ozanam Club, was delighted to represent SSVP Scotland at this international meeting. You can read a full write up of the meeting at SSVP Global or to view more photos, visit the Facebook page of the meeting.